The Ministry of Industry and Trade of Vietnam this morning announced a success of signing ceremony of the Comprehensive and Progressive Agreement for Trans-Pacific Partnership (CPTPP), confirming that Vietnam officially joined the important agreement. 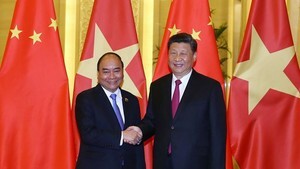 Accordingly, Minister of Trade and Industry Tran Tuan Anh led the Vietnamese delegation to attend in the event. 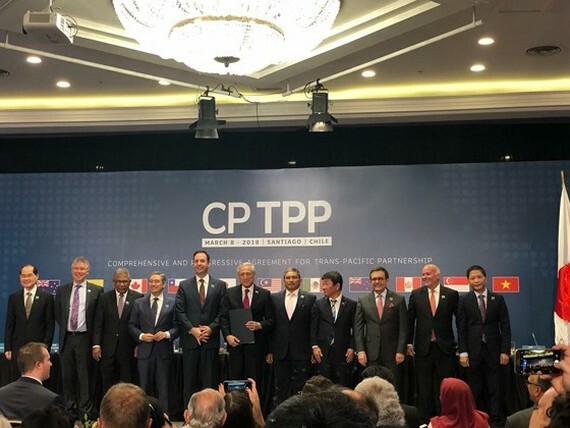 At the ceremony, the ministries approved common statement relating to CPTPP and pledged to strengthen connection between member economics and trade, investment and economic growth in Asia- Pacific region on base of mutual benefits, rule and obviousness. They showed their determination to make efforts to quickly complete domestic legal procedures in order to put the agreement into practice soon. 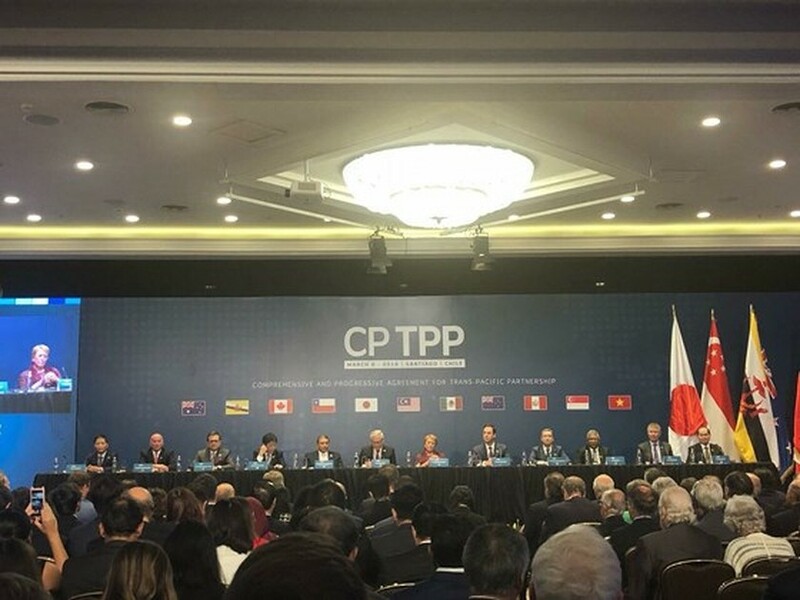 Additionally, the foreign ministries welcomed attention of other economics for the CPTPP because it would create condition for boosting further economic integration process. The singing sent a message of strengthening economic growth, creating jobs, improving the quality of people's life, strengthening trade and economic cooperation among countries in the Asia-Pacific region.